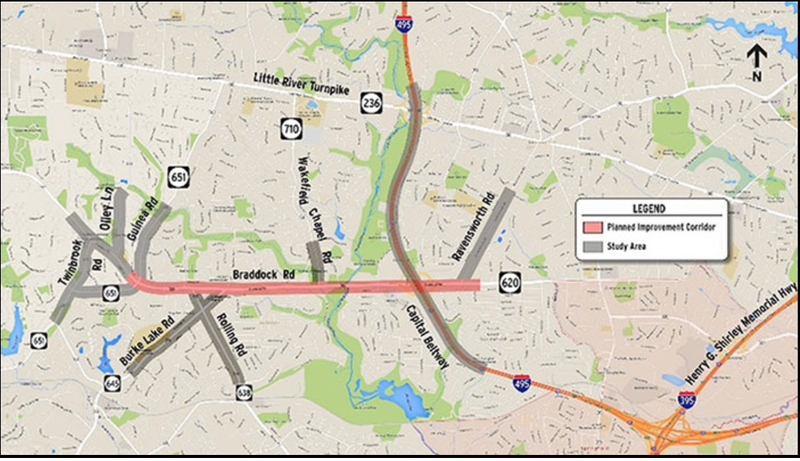 Burke area FABB members and supporters are encouraged to attend a community meeting on Fairfax County Department of Transportation’s Braddock Road Multimodal Study next Monday. The meeting will be held on June 26 at 6:30 p.m. at the Lake Braddock Secondary School, 9200 Burke Lake Road. The first hour will be an open house with FCDOT staff available for questions. 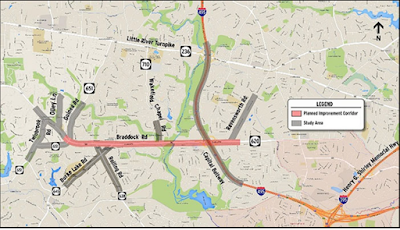 At 7:30 p.m., there will be a presentation on the Braddock Road Study. This is great opportunity to provide your insights on ways to make the planned multimodal paths on both sides of Braddock Road as safe and beneficial as possible.